Today’s update to CS:GO includes a new Server Report panel, which will allow you to provide feedback about specific servers (inappropriate content, poor performance, etc.). You can find the Server Report panel in the pause menu. 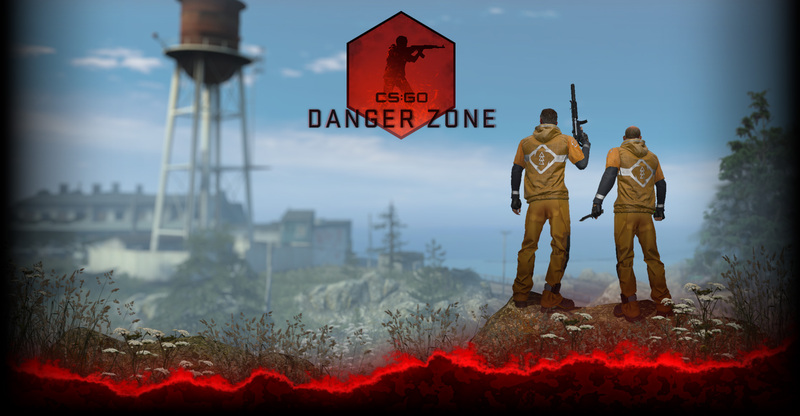 In addition to fixes and gameplay tweaks driven by community feedback, there’s a lot more in store for CS:GO fans. For you map-makers out there, get your custom maps together! We’re working on the Map Workshop, so stay tuned for more details soon.